The importance of cheap, plentiful, high quality industrial process heat cannot be overstated . 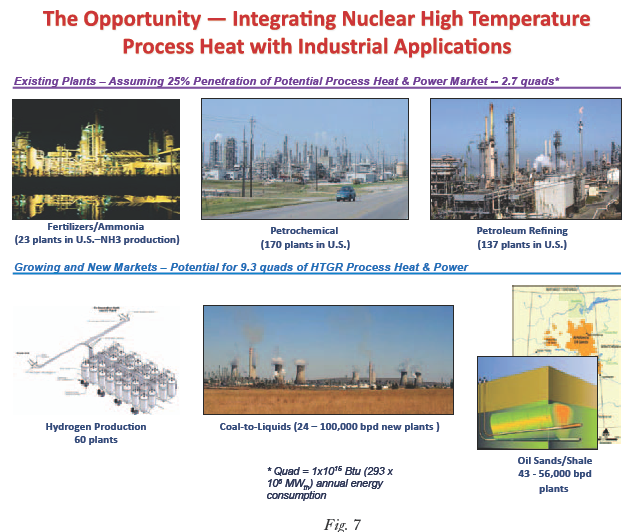 . .
Those things, and many more -- including biomass to liquids and gas hydrates to liquids -- will be accomplished by next generation gas-cooled high temperature nuclear reactors. The image above matches different industrial processes with the level of heat required. Since HTGRs can provide abundant heat up to 850 C or 900 C, all of the lucrative processes listed in the image suddenly come within economical reach -- once HTGRs are perfected, licensed, and mass produced in factory-built modular units. 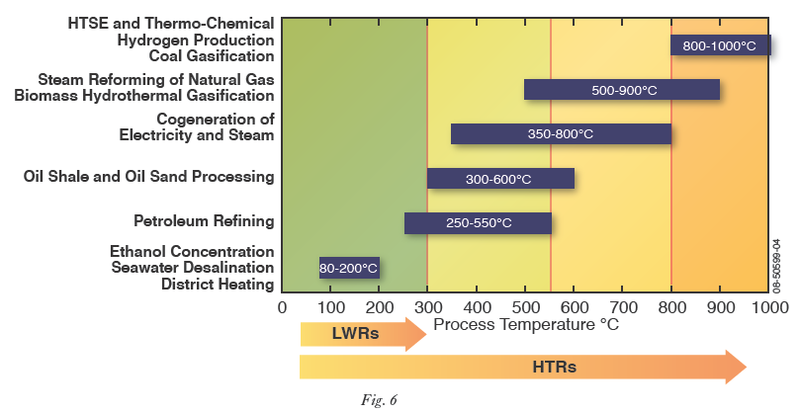 The image above provides thumbnail images of different processes that will become more profitable with the abundant availability of high temperature, high quality process heat. Why do we at Al Fin Energy continue to emphasise the importance of HTGRs? Because if the US government had devoted half as much attention to developing and perfecting the mass production of safe, relatively inexpensive, and reliable HTGR modules -- instead of wasting hundreds of $billions on intermittent unreliable forms of energy -- the "energy crisis" would have been solved by now. The fact that this has not been done, reveals for a certainty that government is not serious about providing inexpensive, clean, abundant energy for industry and society at large. 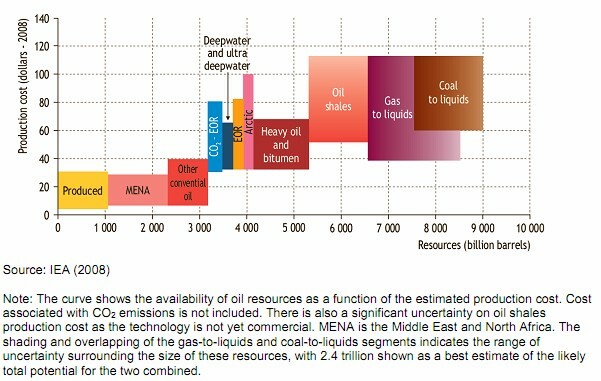 Government energy policy is instead based upon more corrupt and ideological motivations, which delay the era of energy abundance unnecessarily.